Danish police are claiming to have developed software for tracing bitcoin transactions that has led to successful drug convictions, according to local reports. As reported by Berlingske, a new toolkit has reportedly enabled law enforcement officials in Denmark to press forward in cases involving the digital currency. The Danish National Police Cyber Crime Center (NC3) is said to be the department responsible for developing the tracking software. According to the report, NC3’s new breakthrough has attracted interested from the FBI and Interpol. The cases involved Danish individuals buying large amounts of methamphetamine, ketamine and cocaine via darknet markets and shipping narcotics through the mail. Authorities intercepted the packages prior to the defendants receiving them. The mailing addresses were then reportedly used to trace the bitcoin transactions. 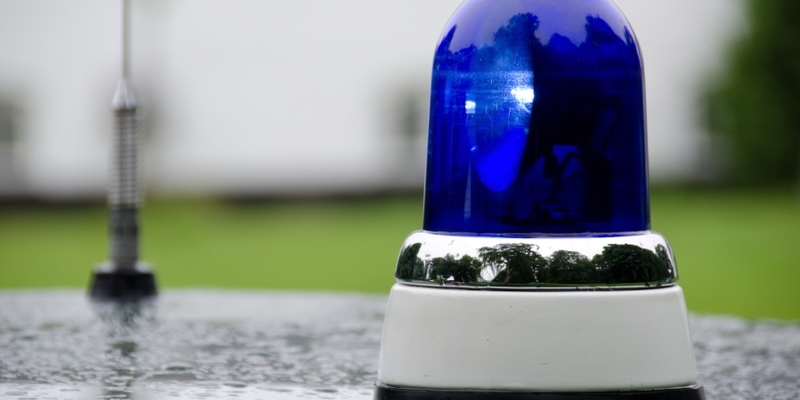 The digital currency – and its use among criminal elements – has been on the Danish police’s radar as a strategic threat since as early as 2015, public records show. According to a loose translation, officials expressed concern in an assessment from that year that the tech could enable money launderers to both obscure the source of funds as well as operate outside of a more strictly hierarchical criminal structure. Outside of that, there is evidence to suggest a possible merit to the claims. Experts have long sought to make known that bitcoin is pseudonymous, meaning that identities on the network itself as tied to addresses rather than names or other kinds of personal information. Concerns about transaction tracking have spurred interest in privacy centric currencies like monero (XMR) among the world’s dark markets.